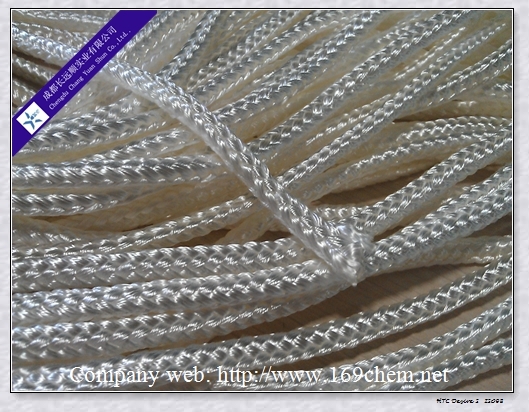 High Silica Braided Wick for E-Cigarette is braided by high silica fiberglass materials. good oil absorption, no toxic, no odor, long life working, etc. 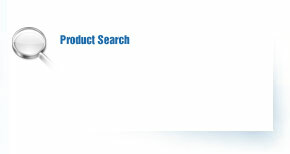 High silica wick for E-Cigarette is widely used in E-Cigarette, atomizer, lamp wick. for lamp, hair drier and electric oven. Other packing can be made upon clients’ requests. High silica wick for E-cigarette should be stored in its original packaging in a dry and cool place. Best Conditions are at temperatures from 15 to 35°C and humidity between 35 and 85%. To ensure safety and avoid damage to the product.